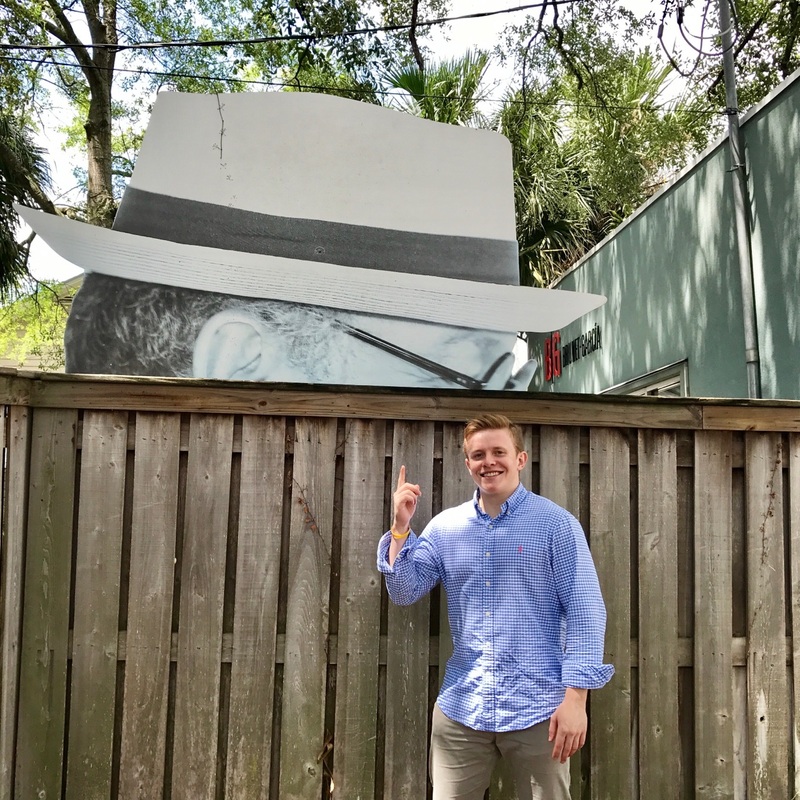 Our June intern Justin Kunz discusses his crash course in the ad world during his time at the Brunet-García. A little Pepe in our step! 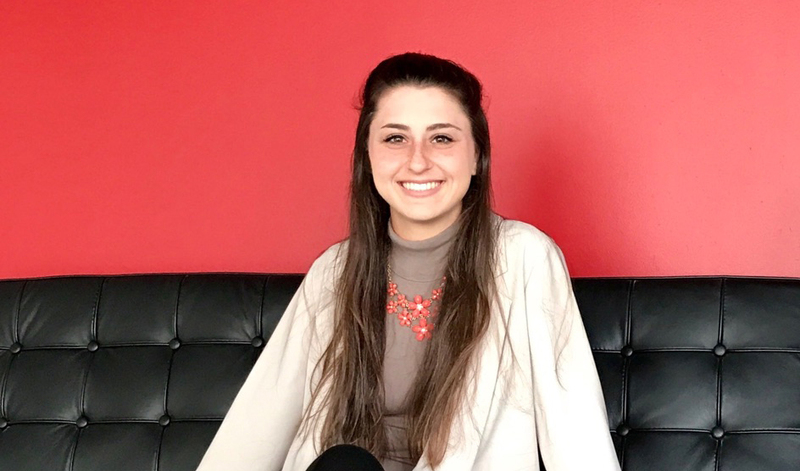 Newest Brunet-Garcia intern provides an introduction and answers question during her first week at the agency. What’s sociology got to do with it? 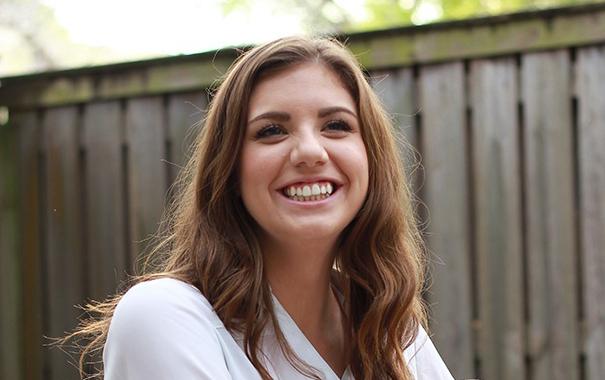 Brunet-García intern Kelsey Hoyt shares the skills she has developed and the projects she has impacted during her time at the agency.